Discover the simple tips to choose a handmade men’s leather wallet for men with a luxurious and luxurious design that ensures quality ! About leather material must be made from high quality leather such as calf leather; cow leather; python skin or more advanced crocodile skin, these types of leather must ensure durability for the wallet and the right color Natural and durable according to the time used. In addition; the quality; durability and high-end of the leather wallet is also assessed by the craftsman’s craft making it through style; sewing thread, and leather cutting line. 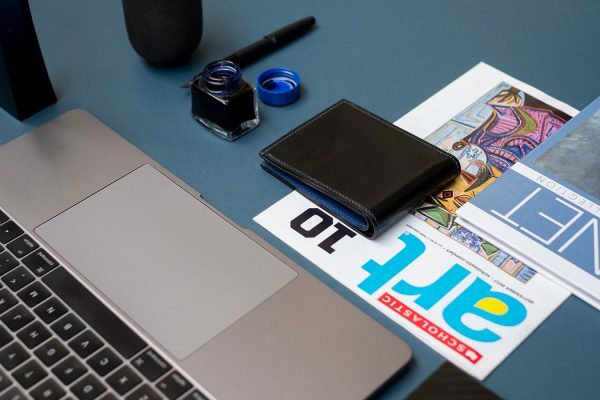 The handmade wallet will be called high-class to satisfy the criteria of fashion; masculine and elegant style; beside the sharp thread lines and the subtle leather cutting lines. To make a handmade male leather wallet is a feat you ! Handmade cowhide men’s wallets have been around for many years and are widely sold on the domestic market at relatively high prices compared to industrial products.The reason is because this type of wallet is very expensive in terms of cost to do because completely using real leather, not the cheap simili, PU. In addition, it makes by hand, it takes a lot of time and effort, so the handmade cowhide men’s wallet is usually quite expensive. If you find the handmade leather wallet meets the above criteria; you can rest assured that you have chosen a men leather wallet that is both beautiful and quality. 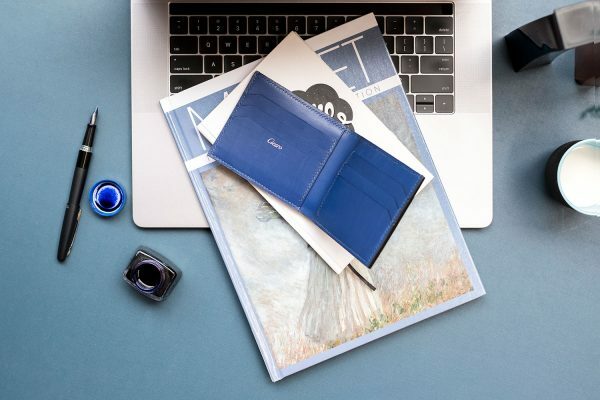 With the desire to meet the needs of owning handmade leather wallets of boys, our men’s leather wallet shop offers the latest handmade leather wallet designs with the best quality to the users. You can see our handmade leather wallet at the video below. And always follow the Blog to keep up with the tips on leather and leather wallets we share for you. Read more: HOW TO CLEAN LEATHER GOODS IN GENERAL AND LEATHER WALLETS IN PARTICULAR ? What makes a slim wallet become a man’s choice?